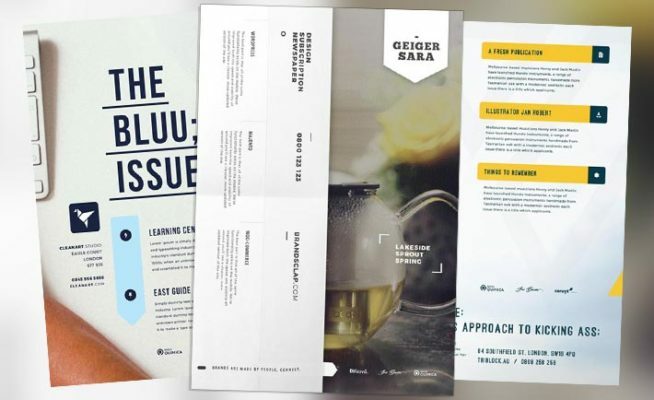 Here we are again with a new brilliant collection of the best free flyer templates no.1! 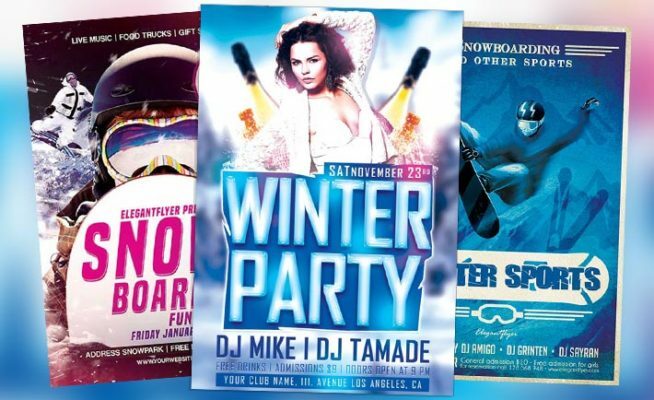 Enjoy the best 10 electro party and club free flyer templates! 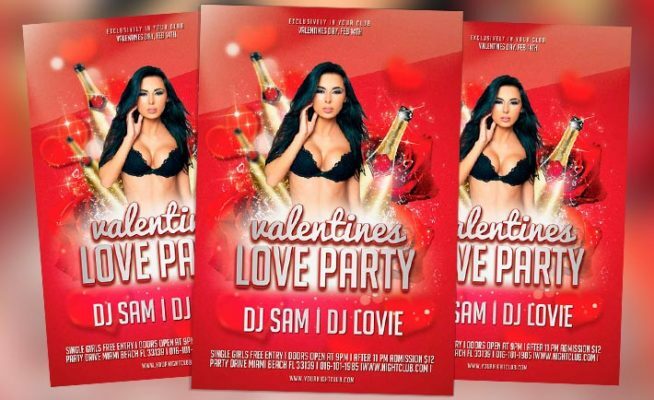 Ten free flyer templates with outstanding premium quality. 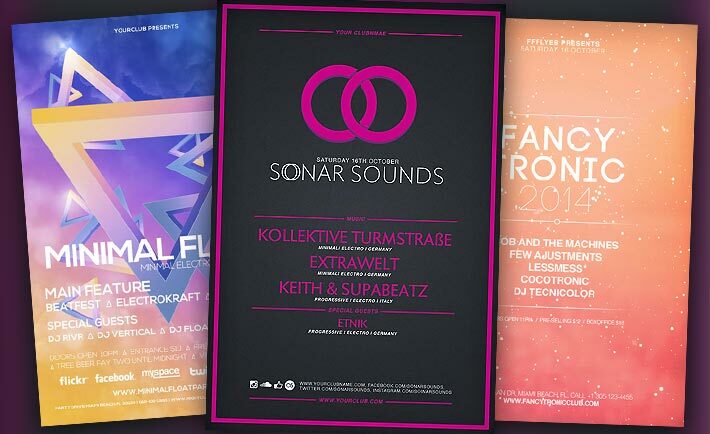 Perfect for every electro, house, dj, edm, techno, progressive, drum and bass, dub step and dance party and club event. 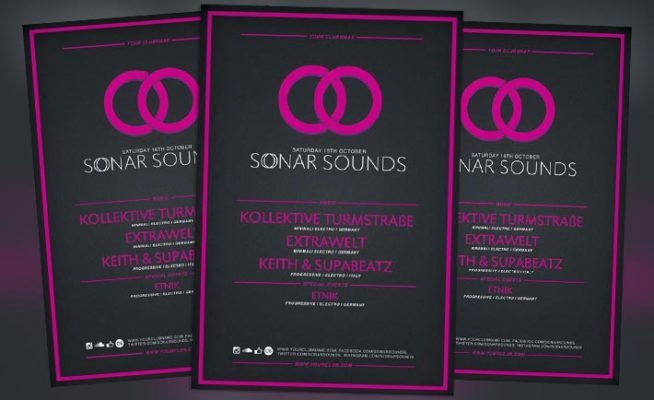 Enjoy scrolling through 10 outstanding free electro flyer templates! 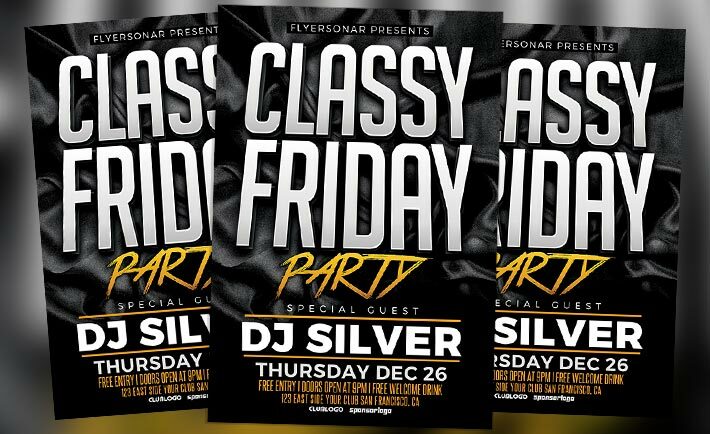 Here we got a great free and premium PSD flyer templates collection! 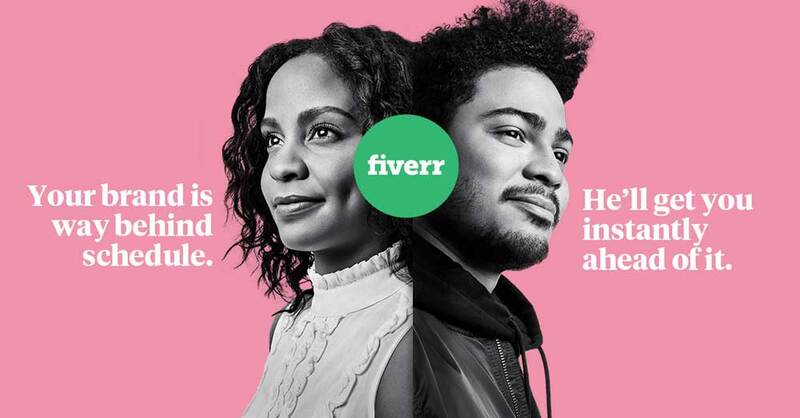 Top 30 Best Indie Rock Free and Premium Flyer – Let’s rock out with the best top 30 free and premium indie rock flyer templates. Back to music with guitars and drums! 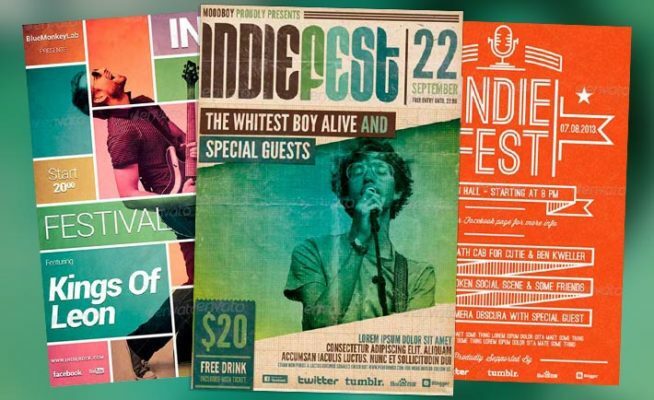 Take a look at our indie rock flyer template collection. 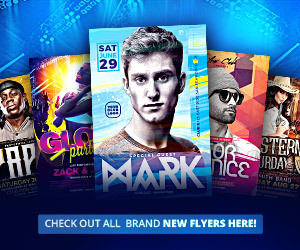 The best rock, alternativ and indie rock PSD flyer templates!